The BMW M340i xDrive has been uncovered ahead of its official debut at the Los Angeles Motor Show at the end of the month. It’s due in the UK in July 2019. On the outside, you can tell it apart from lowlier trims thanks to a beefier bodykit, a mesh grille design, a boot lip spoiler and 18in alloy wheels. Larger 19in alloys are available too, while the exhaust tips are more angular. 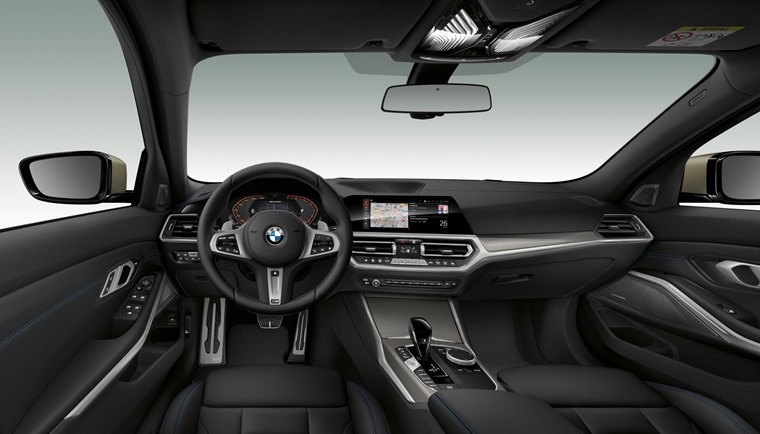 In the cabin, there’s a host of M Sport upgrades including leather and Alcantara sports seats, M-specific trim pieces and an M Sport steering wheel. Powered by a 3.0-litre turbocharged six-cylinder petrol engine, it���s the most potent variant of the all-new 3 Series we’ve seen to date, and will sit below the soon-to-be revealed M3. 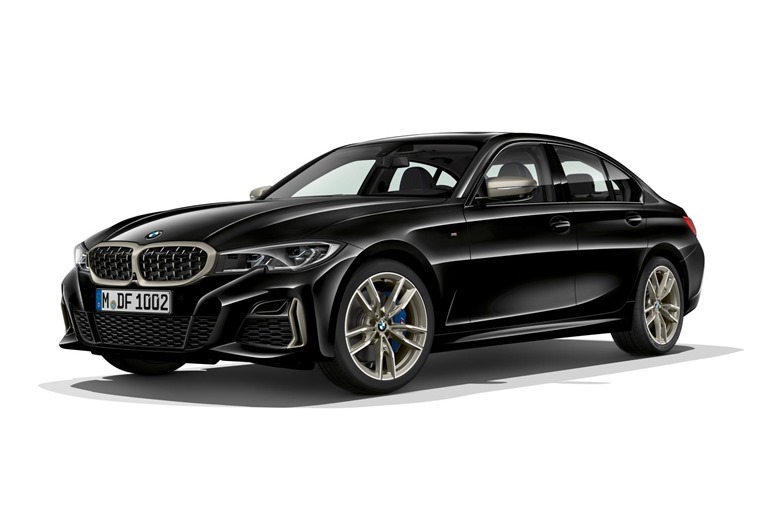 Producing 369bhp and 400Nm of torque, it’s the most potent 340i variant to date, with those respective figures rising 47bhp and 50Nm compared to the current generation. The result is a 0-62mph time of 4.4secs and a (limited) top speed of 155mph. Emissions-wise, it produces 172g/km of CO2, while combined fuel economy stands at 37.6mpg. As well as the extra power, it benefits from BMW’s xDrive all-wheel-drive system and an eight-speed automatic gearbox. Other tech tweaks include an M Sport suspension that’s 10mm lower than less powerful models. 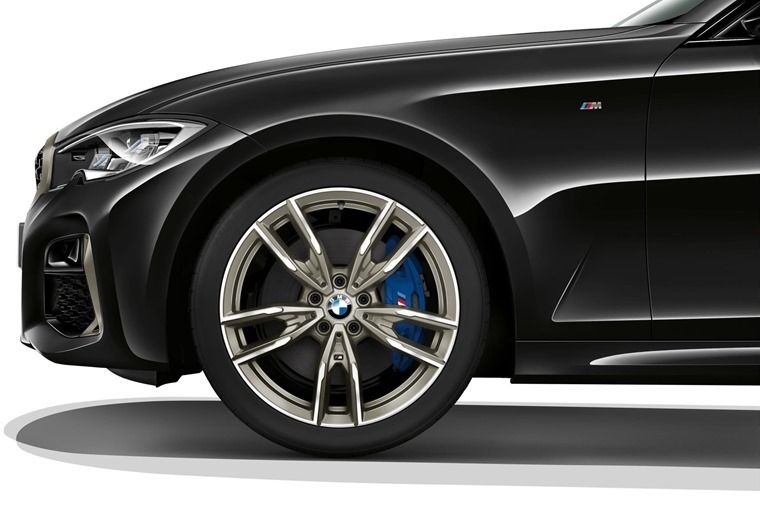 The M340i also gets a rear diff lock, a launch control function and a sports exhaust system. The brakes have been increased in size, too. No official list price has been revealed, but it is likely to cost from around £50,000. We’ll bring you lease rates as soon as they’re available. 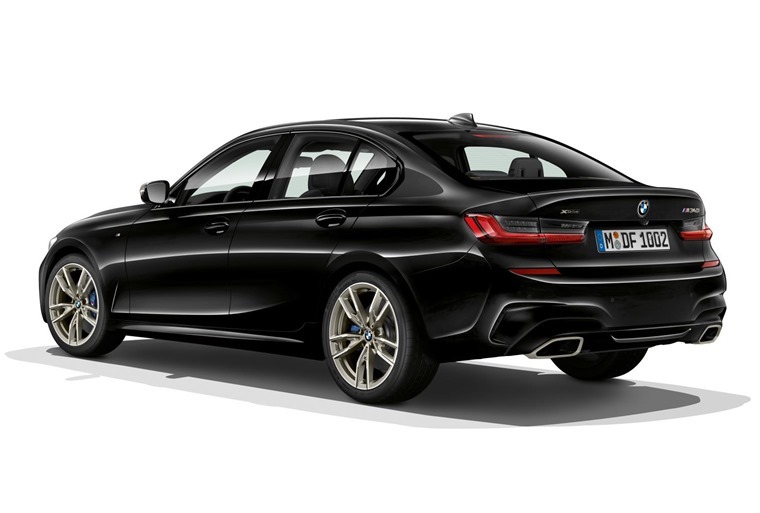 If you can’t wait until next summer, you can find lease deals on the current M340i by clicking here.